Works on Hindmarsh Drive including installing traffic lights at the junctions with Launceston Street aad Egglestone Crescent ar due to be completed in June 2017. 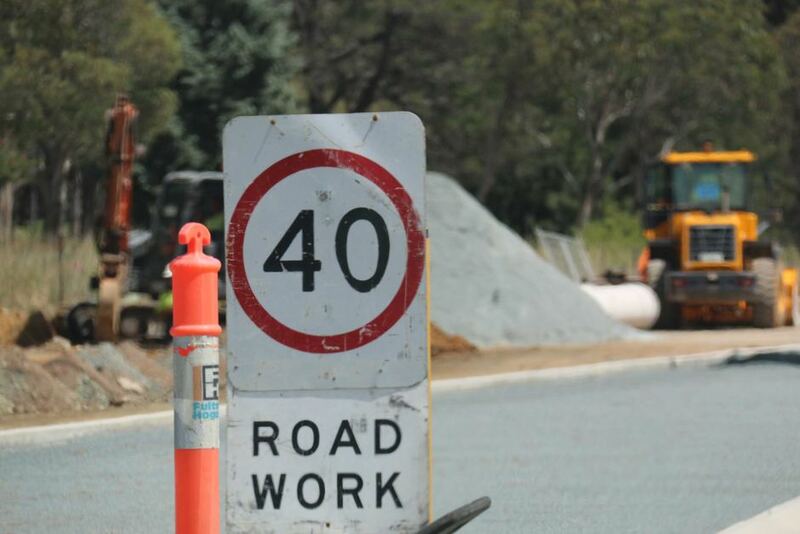 The Cotter Road Stage 2 duplication works are currently due for completion in January 2018. This includes work on the new shared path connection.